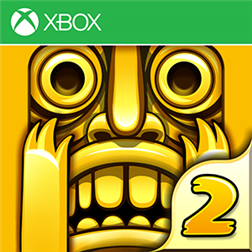 Temple Run 2 is now available on the Windows Phone Store. Not only is it free but it is Xbox Enabled. App Info: The sequel to the smash hit phenomenon that took the world by storm! Written by: Hyde13 on December 20, 2013.